My name is Judge. I am about two years old, and I was trapped in Greenlee county & taken to animal control. No one came for me. At that time, I was very sad. Then one day I was brought to Desert Cat Rescue & Sanctuary of Arizona where I hope to find my new home. I have been neutered and can now find my forever home! 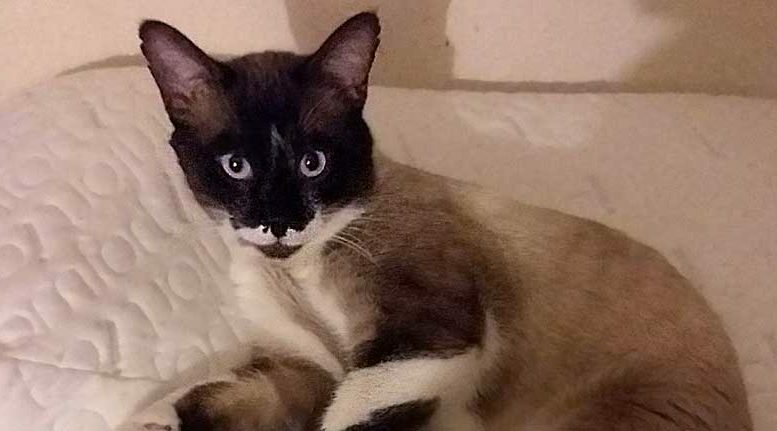 Would anyone like to love a quiet siamese kitty? I promise I won’t be loud. I just need someone to love me. Please email Desert Cat Rescue at: www.desertcatrescue@outlook.com for an adoption application. My adoption fee is $50.00. Find Desert Cat Rescue and Sanctuary of Arizona on Facebook at https://www.facebook.com/DesertCatRescueAndSanctuaryArizona/.